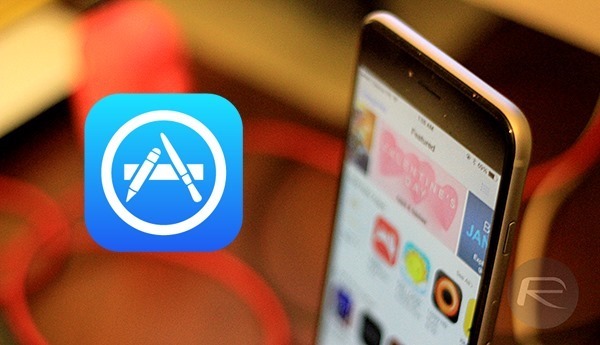 Customers of the App Store are about to notice that their games and apps are slightly more expensive than they used to be, after Apple started telling developers that it will increase App Store prices in a host of territories. At some point within the next three days, customers in Canada, Israel, Mexico, New Zealand, Russia, Singapore and South Africa should see a rise in App Store prices. The culprit, as always, is a fluctuation in currency exchange rates. Those with subscriptions that renew automatically will receive emails informing them of the price hike, although those who reside in Russia or South Africa will have to renew their subscriptions manually. Developers selling items in Canada or New Zealand will notice that they now have access to two new, low-cost pricing tiers. Alternate Tier A and Alternate Tier B, as they’re catchily known, are used in developing countries and often have prices well under a dollar and often approaching the $0.20 mark when converted. It is not expected that Canada or New Zealand will see such low prices, but the new tiers are indeed being added for a reason and are usually reserved for things such as in-app purchases. On top of all this, prices will remain stable in Romania, though developers will see a slight increase in their revenue for items sold in the country thanks to a reduction in he amount of V.A.T. that needs to be paid – down from 24% to 20%. Apple tends to change its App Store and indeed Apple Store pricing in response to exchange rate fluctuations, and those who live in countries that will be affected this time around can expect the changes to silently take affect within the next 72 hours or so. Taking said imminent climb in prices into consideration, now would be a good time to purchase that app, game or IAP you’ve had your finger on for a while. Yeah, well…. Thanks, Apple. I’ll switch to AppCake and Jailbrake then. So less developers is going to make cool app because users prefer to spend five to ten buck on a fat burger with a water+sugar drink rather than pay for an app that is either useful or entertaining or even both. its our dollar compared to theirs. their economy is doing sorta well lately. and ours… well… isnt. fat burger !! Yummy !